Legal - 8.50" x 14"A5 - 5.80" x 8.30"3" x 5"A4 - 8.30" x 11.70"Letter - 8.50" x 11"
Work isn't always confined to the office and neither are you. 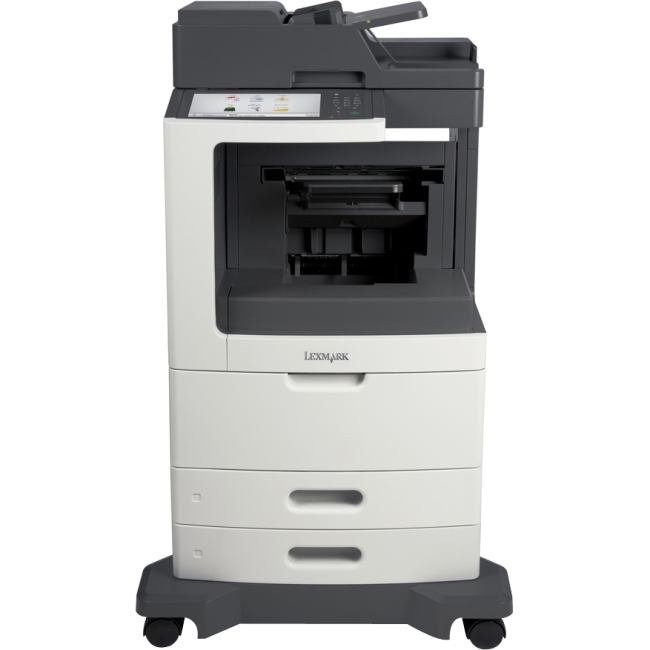 Xerox ® ConnectKey ® Technology gives you the freedom and convenience to work when you want, where you want, by keeping you seamlessly connected to the productivity tools that drive your business forward.Room to roam. 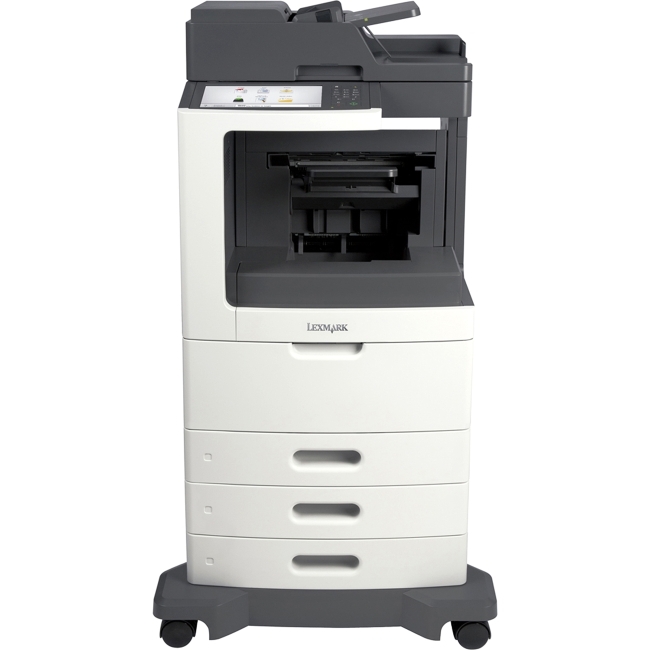 The WorkCentre 6655i allows your staff to control device functions from any workstation. The Remote Control Panel makes it more convenient to train users and for IT staff to remotely view and monitor the user interface. 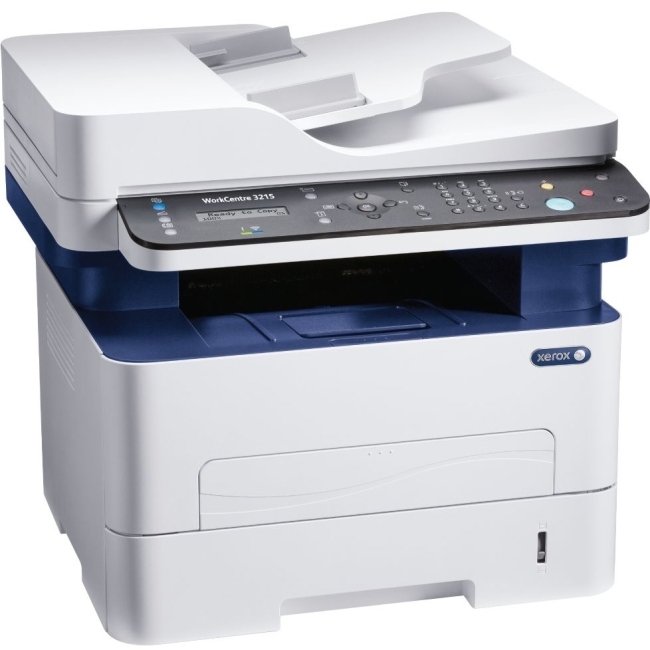 Xerox ® devices built on ConnectKey Technology support a Wi-Fi Direct connection that lets you print from your mobile device without having to connect to a network. 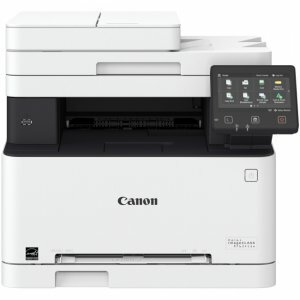 Xerox enables secure and accurate printing and scanning with a continuum of mobile options that fit your environment, with free print and scan apps, such as Xerox ® Mobile Link App, plus a robust set of mobile enterprise solutions.A better way to get work done. Experience a simplified, and intuitive user interface that can be tailored for your individual business needs. Easily create a workflow that enables you to scan information to your selected destinations, (email, desktop, network folders, cloud repositories) in secure text searchable formats, at the touch of a button. This saves time, and allows more to be done with the information you scan and store. Embedded apps allow you to easily connect your mobile workers to the device. 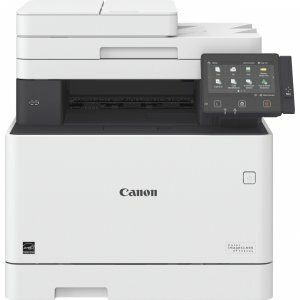 Xerox ® App Gallery allows you to download new apps, such as Print from DropBox™ and Scan to Microsoft ® Office 365 directly from the user interface. Xerox ® ConnectKey Technology helps to streamline how your business deals with critical information-in-house or in the cloud.Bottom-line benefits. Xerox ® print drivers based on Microsoft ® Windows ® give you the ability to save different settings per application, minimizing the need to make changes and reducing the risk of potential errors. 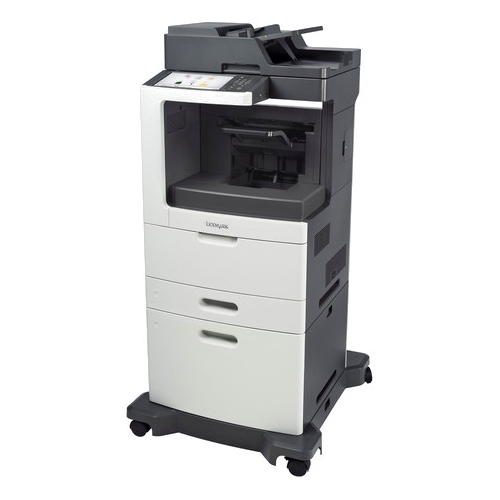 Xerox ® ConnectKey Technology evolves with your needs by restricting usage and regulating color printing. The User Permission control integrates with your internal authentication system, allowing you to prevent pre-determined or non-authenticated users from seeing specific features on the user interface. No-compromise data protection. ConnectKey Technology provides advanced features and technologies to help ensure your company's confidential information stays secure. 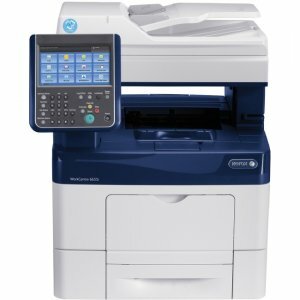 Our standard security features include AES 256-bit hard disk encryption, McAfee ® protection powered by Intel Security, image overwrite, secure print with timed deletion and emailing to external mail servers.